With the primary selection of net energy and mass explaining allometries and major life history transitions, we can predict the evolution of complex Earth-like organisms from the origin of self-replicating entities. But there are unexplained transitions in the mass of asexual lifeforms, and this suggests that the theory is incomplete. Dependent on the average net energy in the population, the selection of interactive competition may either be sufficiently strong to select for large organisms with sexual, co-operative, or eusocial reproduction; or so week that the energetic trade-offs select for asexually reproducing self-replicators at a lower size limit (Witting, 2002). But the small asexual replicators on Earth do not resemble a single lifeform that is selected to a common lower size limit. 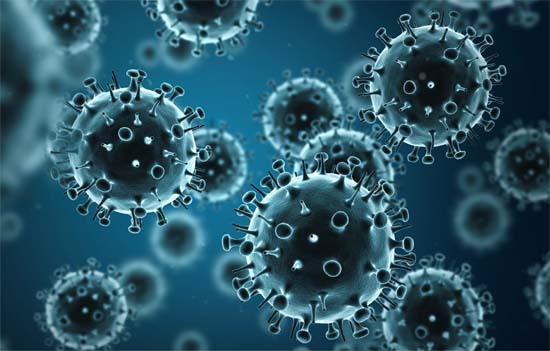 They are instead divided into the three size classes of viruses, prokaryotes and unicellular eukaryotes that are essentially non-overlapping. Is this evolution of three distinct asexual lifeforms in three non-overlapping size classes the result of a deterministic selection that unfolds from the origin of replicating molecules? Or is it simply the result of a contingent natural selection that is unpredictable in small and asexually reproducing replicators?